Yet another body to bury. 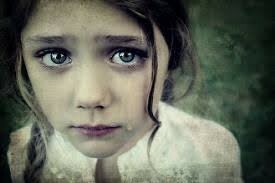 Many orphans die from depression, depression with the thought nobody loves them. 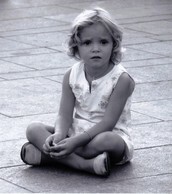 There is an estimate that about 153 million orphans have lost one or more parents. About 25% of these orphans will become homeless and 22,000 will never be adopted. Can you change the life of one of these orphans? Yes, even with a temporary foster care home can change a life. Over 250,000 orphans go into foster care in America a year. This could be you. Imagine yourself in their situation, wouldn't you want someone to help you? This holiday would help orphans everywhere. It would raise awareness for homeless teens and children. Possibly inspire people to adopt or take orphans into foster care. Please help! There is no time limit or schedule, just help the orphans.